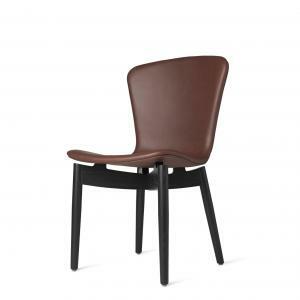 The Midcentury chair is based on one of the most critically acclaimed modern design furniture by Eames in the 50's era. 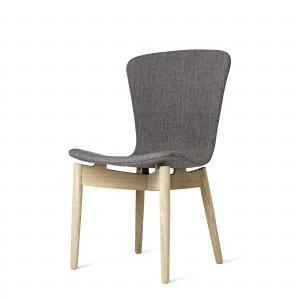 This side chair will compliment any living area or commercial space. The contoured seat pocket and the waterfall front edge allows the sitting area to be flexible and conform to your body. It is a beautiful, durable design and very comfortable. Simple assembly required.